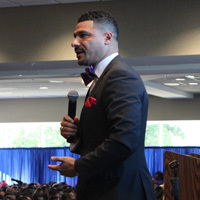 Dr. Steve Perry speaking to students, faculty, staff, and the community in the Student Center. 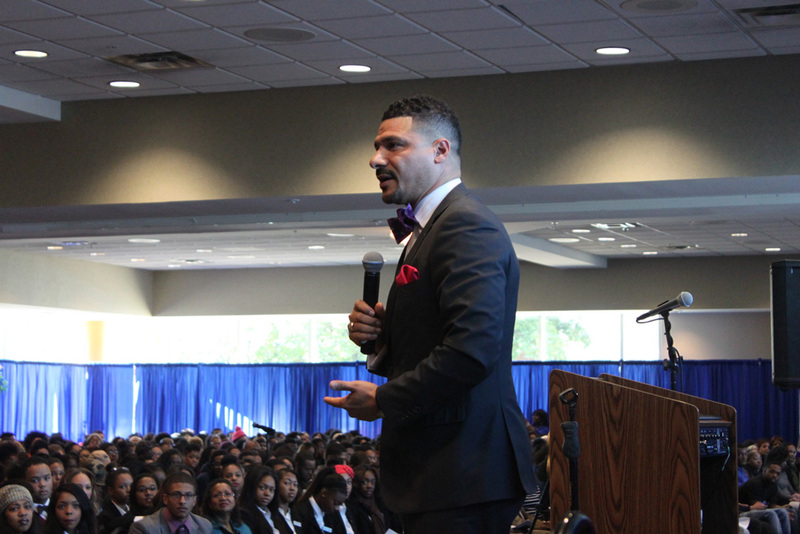 The Hampton University School of Liberal Arts welcomed innovative Educator and Author Dr. Steve Perry Nov. 20, to speak about how healing men heals the world. Perry is author of, "Push Has Come to Shove: Getting Our Kids the Education They Deserve – Even If It Means Picking a Fight." "HU has a reputation of producing students who will become professionals who will be highly placed in both the country and world," said Perry. "To play a role in their education by speaking here today was an opportunity I just could not pass up." 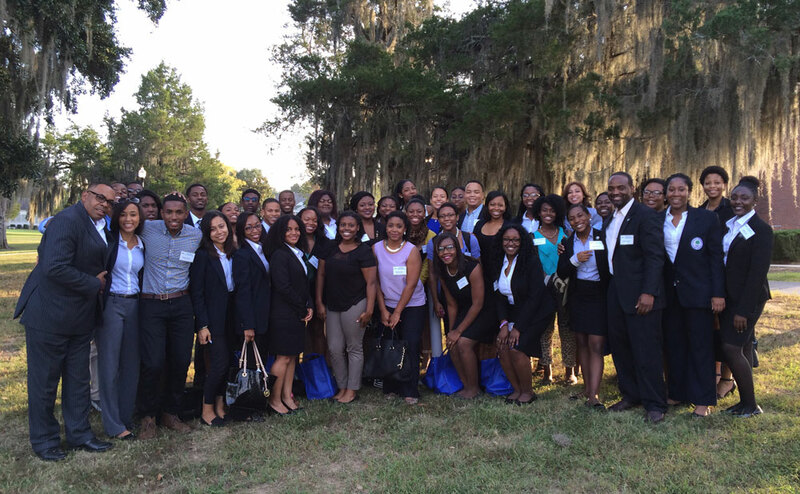 The Hampton University (HU) Honors Program attended the National African American Association Honors Program (NAAHP) conference Oct. 9-11 in Jackson, MS. The 23rd annual conference was in Jackson "to mobilize the chapters west of Atlanta as well as invigorate inactive chapters," according to Dr. Sabin Duncan, Director of the Freddye T. Davy Honors College. Duncan's first time attending the conference was 20 years ago with Davy, the Honors College's previous director. 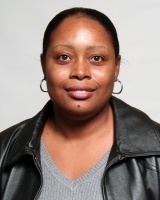 Avoid the holiday bulge and consider these healthy eating tips from Health Physical Education and Recreation (HPER) Chair Dr. Chevelle Hall. Drink plenty of water. Drink water instead of sugary drinks. That will cut down on your caloric consumption. Make your cornbread with applesauce instead of eggs. In many baking recipes you can substitute ¼ cup of applesauce for each egg. Control the amount of salt used to season your food. The rate of hypertension is highest in African Americans (41%), in whom, compared with other groups, the disorder is often more severe, more resistant to treatment, and more likely to be fatal at an early age. Sodium restriction is helpful for most people with hypertension (Insel and Roth, 2012, p.284-285).